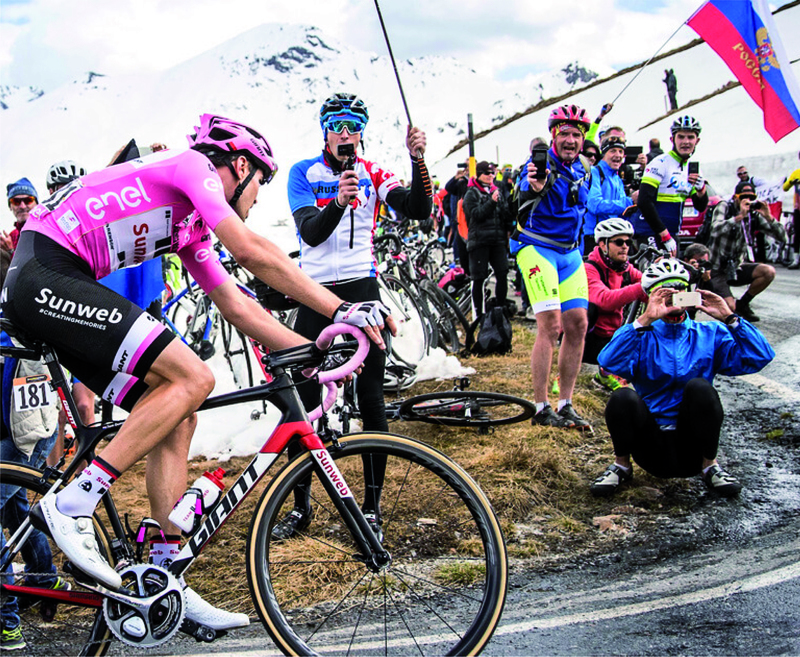 Enel, the main sponsor of the 101st “Giro d’Italia” race 2018, has chosen MAC as one of the companies to describe the excellence of the Marche Region in a video which talks about MAC, its history and its dedication to technology and innovation now and in the future. Click here for the video. The SINC (System Improvement for Neonatal Care) project has been ranked first place in the ROP ERDF 2014-2020 MARCHE Project. The objective is to promote innovative solutions to meet the challenges of local communities as part of the specialization “Health and Well-being. 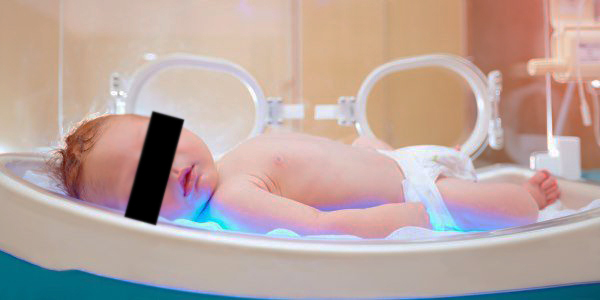 ” Conceived by Professor Carnielli (Neonatologist of international importance, and Head Physician of UTIN Neonatal Intensive Care Unit of the Salesi Hospital in Ancona (Marche), the goal of the SINC project is to turn newborn cribs into smart devices. An innovative device has been created with MAC which is based on non-contact measurement of physiological parameters inside of the crib. The system can interface with other devices already in use, creating a new model of web based medical documentation. The aim of the project is to standardize and support the process of diagnosis and care of preterm patients, and achieve the uniformity of treatment protocols that would allow less advanced neonatal centers to be able to other the same level of clinical care as an advanced specialized center. 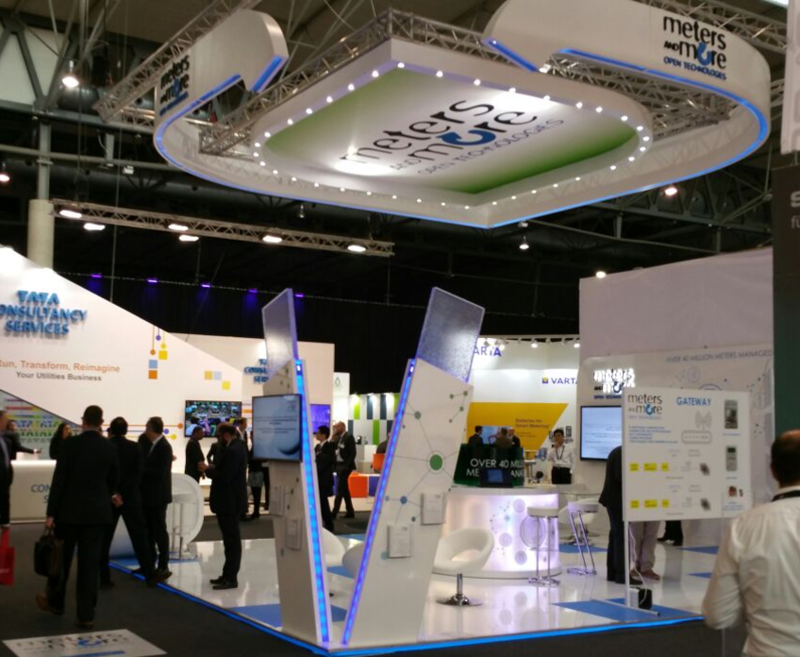 MAC took part of the European Utility Week 2016, hosted in Barcellona on November 15-17. European Utility Week is the reference event regarding Smart Grids. It is known for the presentation of the latest and most innovative Smart Grid products and systems on an international level. According to Manuel Jesús de Tellechea Suarez, Smart Meter Solutions, Global Infrastructure and Networks, Enel, “It is the best place to show your products, to look for providers/clients and to learn about the trends of the sector.” MAC has created a demo in collaboration with the association Meters and More, to show the construction activities regarding a domestic Smart Gateway connecting the Smart Home with the Smart Grid which allows the enabling of value-added services such as Energy Awareness and Energy Dynamic Demand and Response. The concept began in 2014. MAC wanted to realize its own vision of a Smart home and to experience firsthand Home Automation solutions that MAC was developing for its own clients. Hence, MAC has developed a laboratory called the Living Lab. 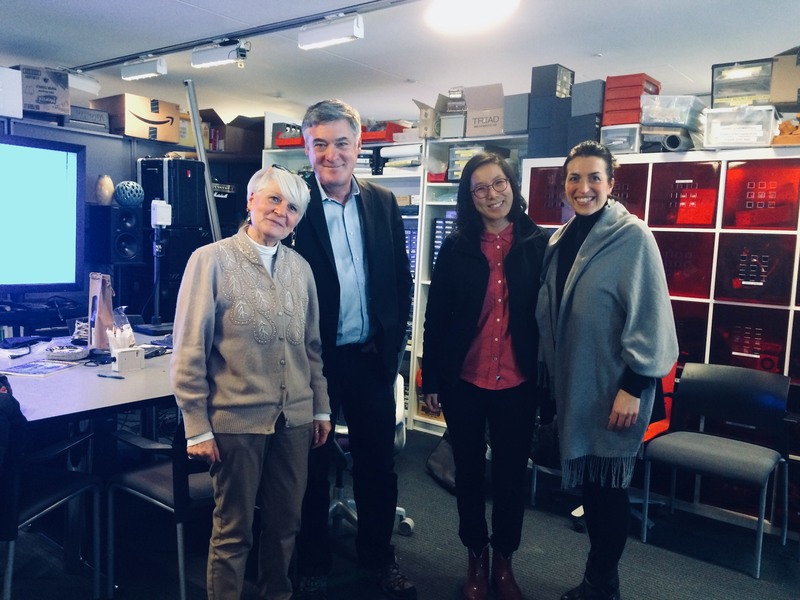 The MAC Living Lab is a real home where integration and testing of technological solutions and products based on research and development activities take place. In the Living Lab Smart lighting solutions coexist with energy efficiency, Ambient Assisted Living, infotainment, as well as Smart home spa solutions, all of which have a common denominator which is invisible technology. The well-being and comfort of the end-user are the center of this experimental environment and the philosophy of wellness is the ultimate goal. 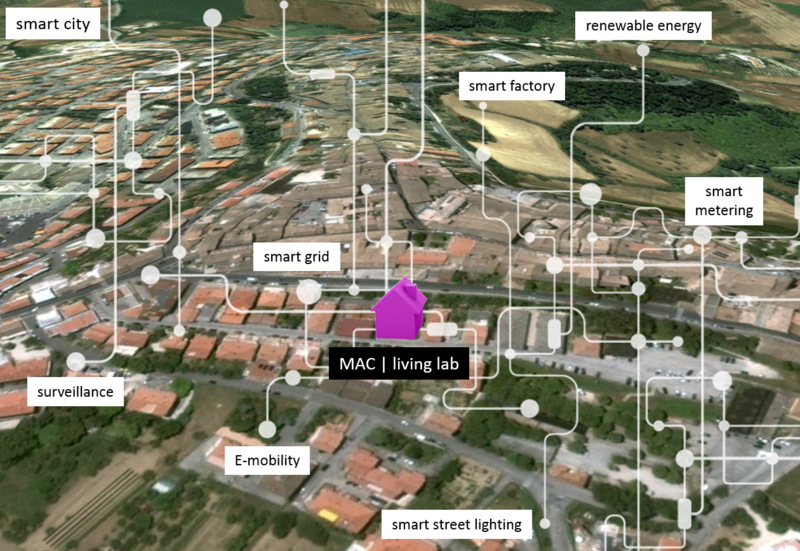 During 2016, after having implemented and updated the systems with their latest technology, MAC has opened the doors of the Living Lab to everyday life experimentation in order to collect objective data regarding efficiency, functionality, and comfort of the various systems and products.